Yeah, they caught us. You can’t hide anything from the internet. The recent influx of angry patrons named Merry Christmas has forced us to give up on the Red Solo plan and come forward with an offering filled with real Christmas spirit. 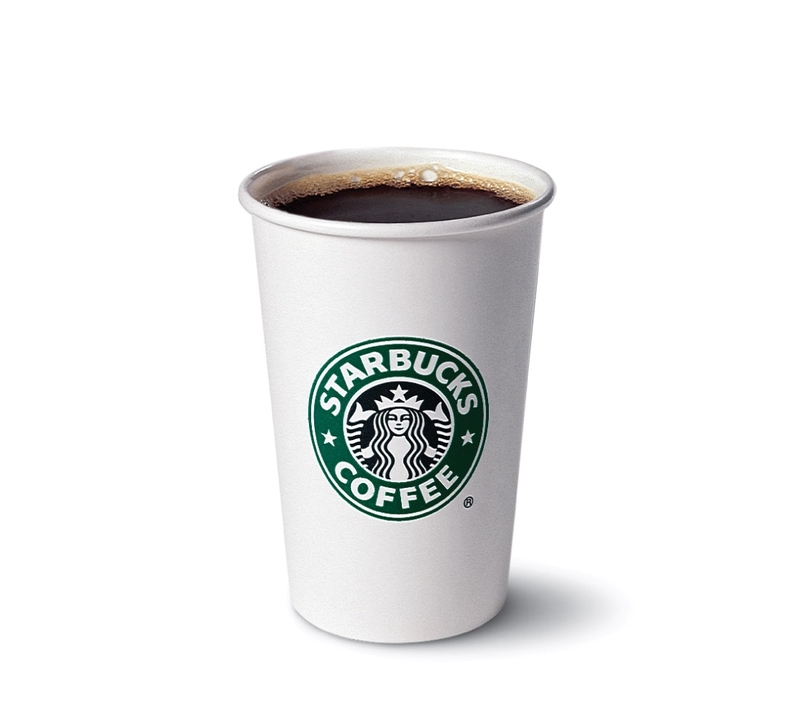 I believe that Starbucks needed to make a true, meaningful apology in this cup. White on red graphics have come to mean so much to so many people at this time of year, so I have reached into their hearts to give them the vision they have craved. I may be punished for saying so, but Starbucks was ill-advised in using so much red. Red is the colour of anger. White has brought peace, so I combined the white designs of past years. I overlaid them on this year’s red cup to bring a vision of the peace of Christ, because what is in the hearts of Evangelical Christians passes all understanding. In other news, come on, people.